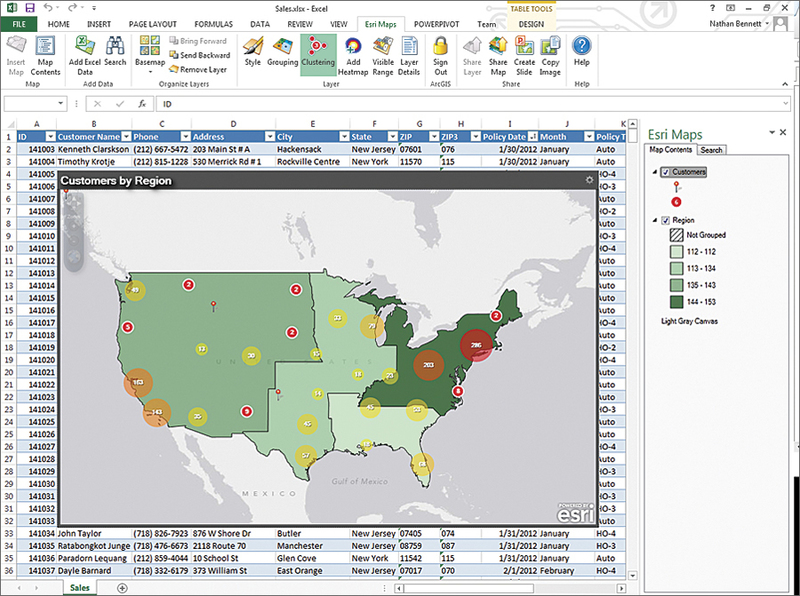 Create geographic frameworks, models, and data and share them throughout your organization. If you’re reading ArcNews, chances are you have some kind of GIS practice within your organization. And chances are, you believe that geography can serve as the underlying platform, or common intersection, of all business systems and information. However, how do you know if new departments, or new colleagues who are not GIS professionals, would benefit from location analytics? Esri Location Analytics helps you share your work and the value of ArcGIS with whole new groups throughout your organization. GIS professionals are in a unique position to help these new groups. They are already using the ArcGIS platform to create useful frameworks, data, and map layers that let non-GIS professionals, knowledge workers, and anyone in the organization start to use location and geography to drive their business. Esri Location Analytics seamlessly plugs into your organization’s existing enterprise business systems through complementary and nondisruptive technology. Your colleagues benefit from enhanced insight into business data without leaving the business system or information workflow they are used to. 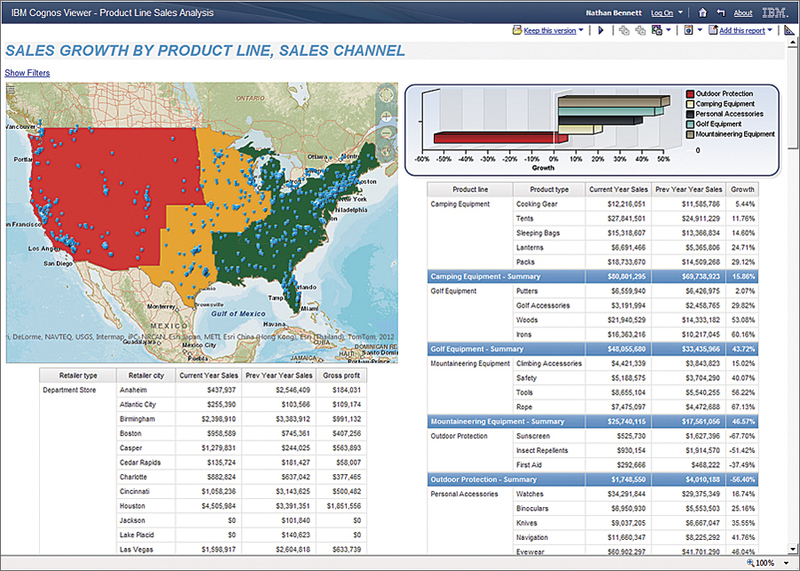 With location analytics, your users can see and analyze location-enabled data in new ways—obtaining new information; adding new context for exploring business information; uncovering patterns and trends; and enabling decision making with additional, critical information, resulting in actionable intelligence. Where Can Location Analytics Help Within Your Organization? Desire to see the big picture—If your colleagues talk about a lack of getting the whole picture from the applications they use every day, something is missing . . . geography. Location analytics helps see patterns in data that charts and graphs can’t reveal. Desire to fully understand customers/constituents and market/jurisdiction—The feeling of not truly knowing customers or the market keeps your coworkers up at night. Location analytics can bring a wealth of demographic, lifestyle, and business data to your own data. Seeing it on a map brings it into context. Location analytics adds a completely new way for users to query their data by using a map to drive the analysis. For example, an insurance adjuster, within a business intelligence dashboard, can ask for the value of all insurance policies that lie in the expected path of a hurricane. For more information, visit esri.com/software/location-analytics.